On May 8 Ivan travelled to Austria and met up with Karin Schmid (relative of Kain who came here a few years ago to trace the footsteps of her great uncle) to host a special screening of Hobnails and Hemp Rope documentary in Admont for approximately 20 people in a magnificent setting of a 17th century Castle Röthelstein. 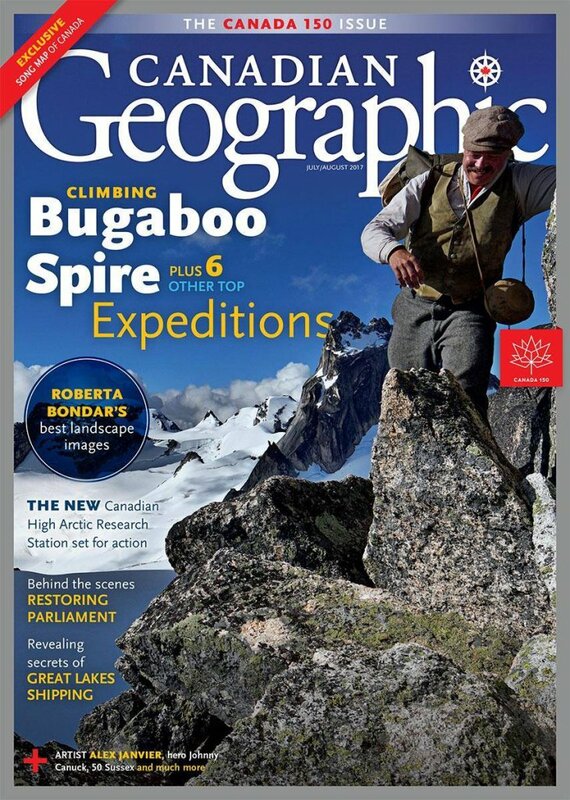 After the brief introduction of the Bugaboo Spire Centennial Climb Project by Ivan and background on Conrad Kain by Karin, guests viewed the film, browsed project photos, maps of the Bugaboos as well as published books and articles. Guests included descendants of the Kain family represented by Karin, her mother Brigitte Schmid and grandmother Regina Hartl Sofie Hartl (born Kain); Dr. Gerhart Pistor (relative of Anna Pistor), Prof. Manfred Rotter. Also among guests were representatives of the nearby Gesäuse National Park (Managing Director Herbert Wölger and Head of Communication Andreas Hollinger) and members of the local search and rescue team. After the film, guests had ample time to mingle over Austrian wine and browse Dr. Gerhart Pistor's original family photographs and handwritten notes by Conrad Kain. Ivan and Karin also toured the Admont Abbey, the oldest remaining monastery in Styria that contains the largest monastic library in the world.